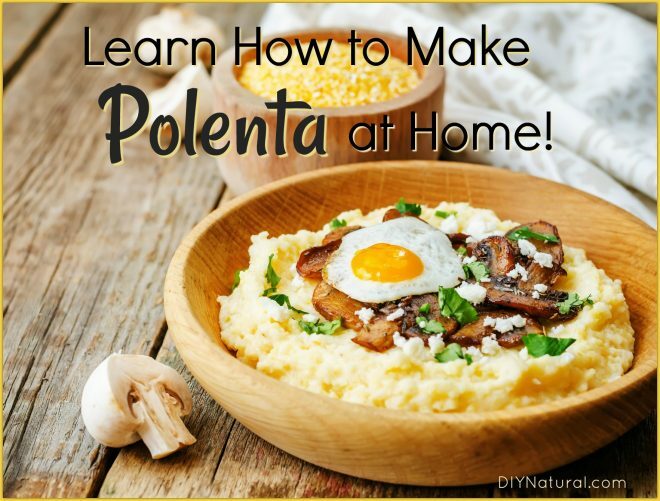 Learn How to Make Polenta! For years I avoided polenta: that thick cornmeal mush that’s sometimes served for dinner. I thought it was bland and had a strange texture, and in some cases I was right. 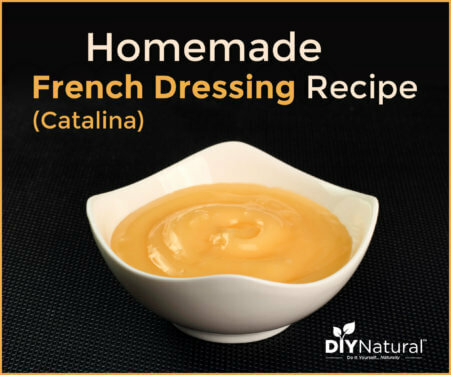 You can buy it ready-made at your grocery store in the refrigerated section, buy why not learn how to make polenta at home, with healthful ingredients? 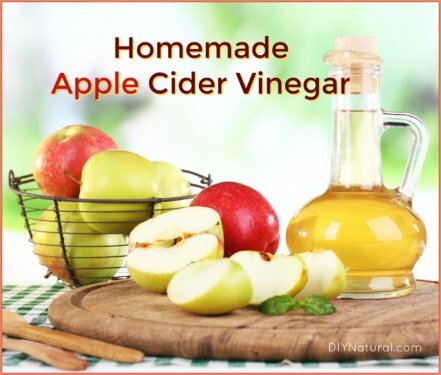 Homemade is much fresher, so make your own and know that it hasn’t been sitting in the cooler at your grocery store for weeks. If you grow field corn, or know someone who does, you can use this fresh garden corn in homemade polenta. Then you can be confident about the methods used to grow it, and that no chemicals were used. Polenta doesn’t have to be made with just plain yellow corn. I recently got some corn called “Bloody Butcher.” It’s a deep burgundy color, so the meal has a lot of burgundy flecks in it. It made some of the prettiest polenta I’ve ever seen! Try “Stained Glass” or one of the other colored field corn varieties. Substitute another liquid for the water. 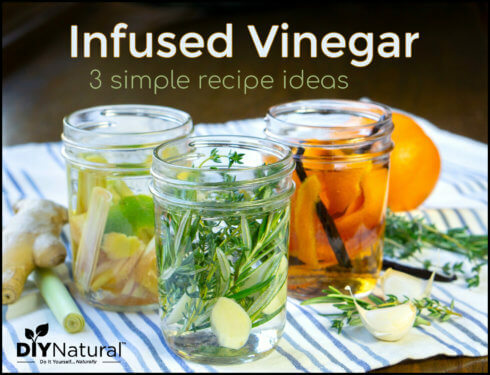 For more flavor use vegetable stock, beef stock, chicken stock, or even bone broth. Making a decoction of dense mushrooms, like reishi or maitake, is easy. However, I don’t like the taste of most medicinal mushrooms, so I mask it in soup or stew. Polenta is another way to get your mushroom extract. Unless you use a stock or broth, polenta can be bland, so we tend to add salt. When you make your own, you can control exactly how much salt is used. I had some polenta that was made thicker with fresh basil leaves in it, then left to chill. It was then cut it into cubes about 2 inches across and fried in coconut oil. The result was a crispy outside and a tender, soft inside. A little wild mushroom demi glaze and a chiffonade of basil and it was a great dish. Also, you could top polenta with caramelized onions, or make a hamburger gravy for a complete dish. Bring water to a boil, then slowly add the cornmeal, whisking until it’s all incorporated. Reduce to a simmer and cook about 30 minutes. The texture should be kind of like a thin cream of wheat. Add butter and a tiny bit of salt. It’ll be creamy and thick when it’s done. Serve right away or cool and keep refrigerated for up to 5-6 days. Your homemade polenta can also be frozen. Line a baking pan with parchment paper and pour the cooled polenta into the pan. Smooth it out so you have an even layer, then freeze. Once frozen through, cut into cubes. Place serving size portions in freezer containers and label. Freeze until needed. Thaw frozen polenta overnight in the refrigerator, then transfer to a sauce pan. Heat until warmed through and add whatever you like. Do you know how to make polenta? Tell us about your version! I do a lot with grits and cornmeal. I make mine thick enough to put in a loaf pan, when set can slice it and fry it. My family liked this in place of pancakes. It is filling and pancakes do not stay long with hard working men. They put syrup or cinnamon sugar on the fried slices. Makes for a good filling breakfast with eggs. I love grits; I figure that’s pretty similar to polenta. I’ve found that cooking them in the rice cooker is a great way to make them. My rice cooker required 5 parts water to 1 part grits (that seems like a lot, but after some trial and error, that’s what worked for perfectly creamy grits). Of course there’s lots of butter and/or cheese, but oh my it’s good! I am Italian and I live in Veneto, the region where POLENTA is the perfect complement to many dishes.
. taste in order to adjust salt in case. Perfect with mushrooms, meat stew, ragù, barbecue, fried fish, gorgonzola and seasoned cheese. When the polenta is cold you can slice it and grill it. Just turn the slices when it is easy to otherwise they break. What is a puddding basin? area to get these recipes again? Thank you.